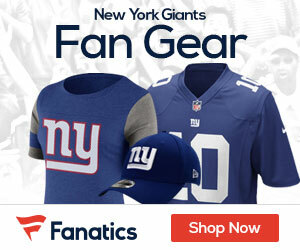 Video: What Grade Did The Giants Earn In The 2013 NFL Draft? FOXSports.com’s Alex Marvez, Peter Schrager and Laura Okmin on the Giants’ 2013 NFL Draft class. And Watch Our Eagles Fly.